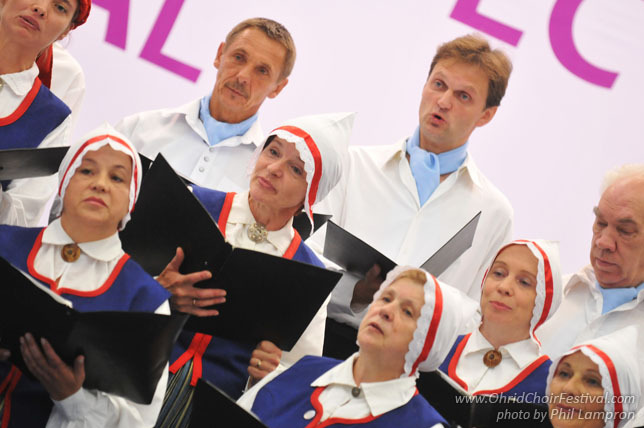 The mixed choir “Skulte” is the second oldest choir in Latvia. The choir was founded in 1868 and it has longstanding singing traditions, which reflect the variety of the singers' generations. 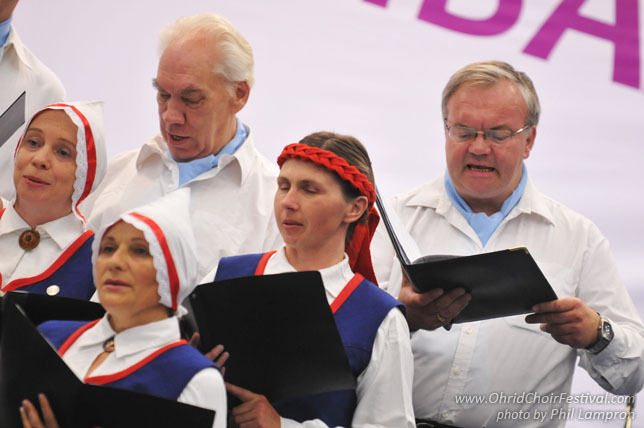 The choir has patricipated in all the All-Latvian Song and Dance Festivals, held dince 1873, and different festivals in Hungary, Slovakia, Estonia and Lithuania. 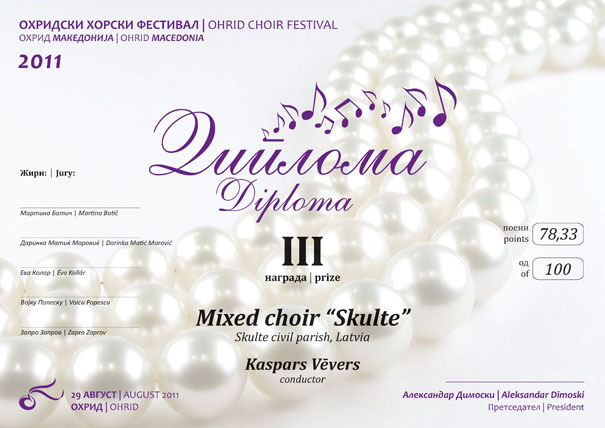 In the rewiev in 2010, choir “Skulte” got the title for the best mixed choir in its category among choirs from Limbažu district. 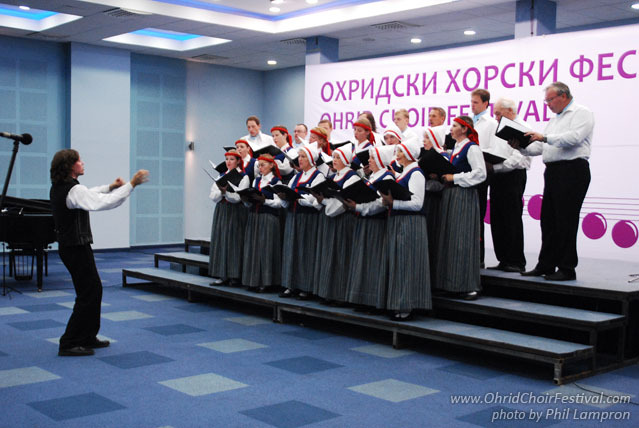 Choir “Skulte” regularly takes part in concerts, performing sacred and secular music. Since 2006, choir “Skulte” has been lead by a young conductor, Kaspars Vevers, who is not afraid to experiment with his mucical repertoire.